Although 2017 already started one month ago, it still feels like it's a fresh start. A new year full of opportunities. 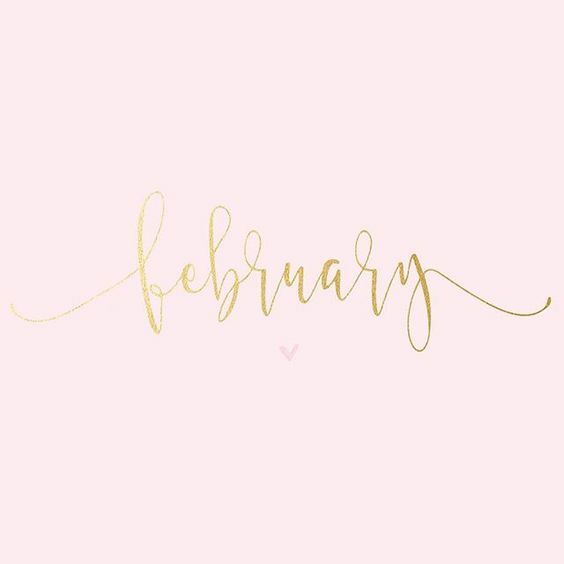 February 14th might be the day of love to many, for me this whole month will be full of love since I have butterflies in my stomach and I feel on top of the world! No matter what my signs says, to me it feels like it's going to be a great year! The coming months I will be booked with exam prepping only. I'm most excited to this year's exams coming May since they're -hopefully- the last ones. This means that I will pass my exams and gain my degree this year! Remembering when I climbed Mount Toubkal on August 1st in Morocco last year and when I arrived at the hotel late at night, checking my grades and finding out I passed them all was the second best feeling of that day (and year)! Studying next to my fulltime job can be tiresome, crazy sometimes but mostly, rewarding. Meanwhile, last week the lock of my bike froze once again so I had to take the tram to the station that morning. And even though I bought two pair of new booties, my toes are still freezing in the morning. So over this weather! Although... It's perfect for studying. I also decided last weekend that I will make and bring my own lunch to work and save a little money. But mostly I'll do this so that I can keep a little track of what I eat. I'll also add an egg to my breakfast each morning of the work week. Warm and satisfying!